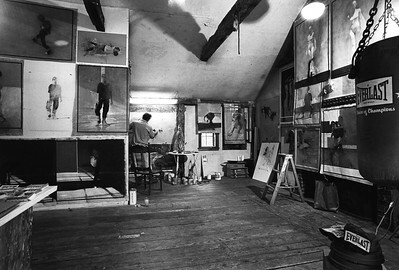 The artist in his studio with Penguin Cafe collection in progress, 1993. 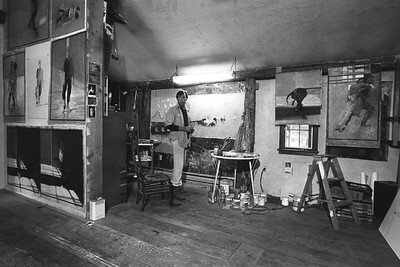 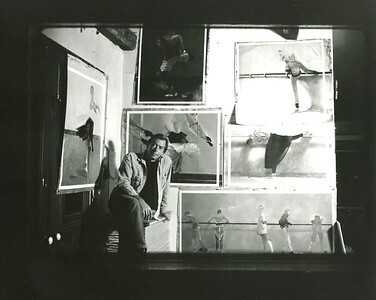 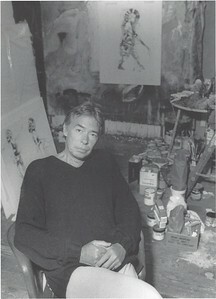 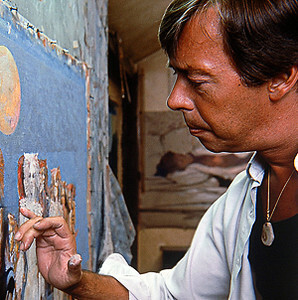 Robert Heindel in his studio in Easton, Connecticut. 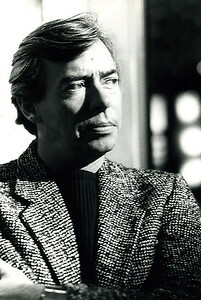 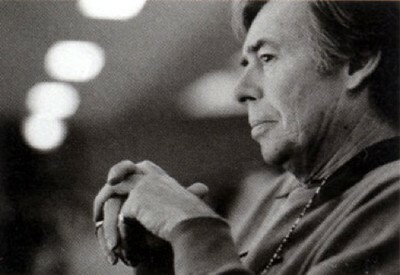 Robert Heindel working on CATS for Andrew Lloyd Webber. 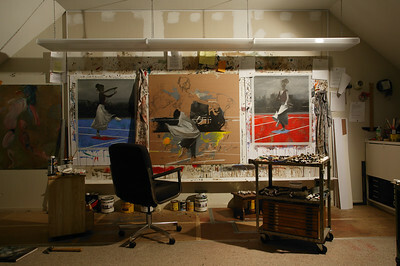 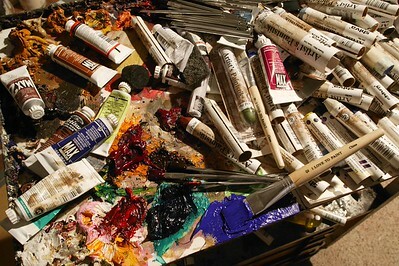 Heindel's studio just after his death on July 3, 2005. 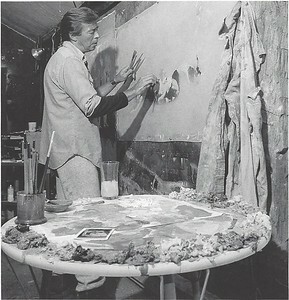 You can see the four final pieces he was working on. 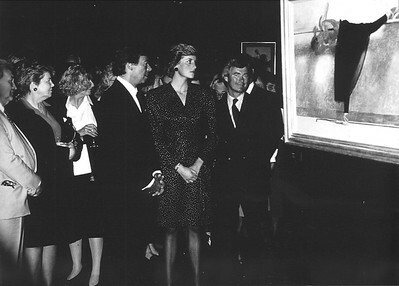 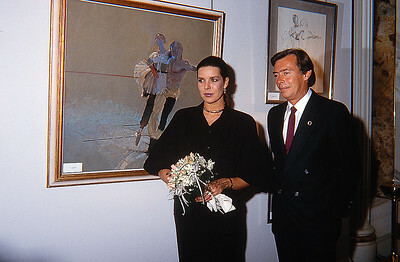 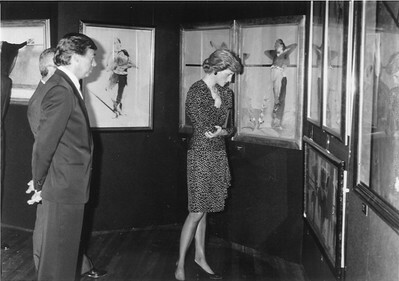 Princess Caroline and Robert Heindel at a reception at the Hotel de Paris in 1986. 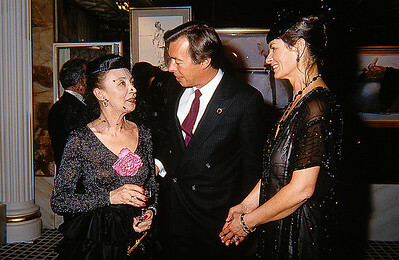 Robert and Rose Heindel speaking with Oriana Fallaci, an unstoppable force of nature, during the opening at the Hotel de Paris in Monte Carlo in December of 1987. 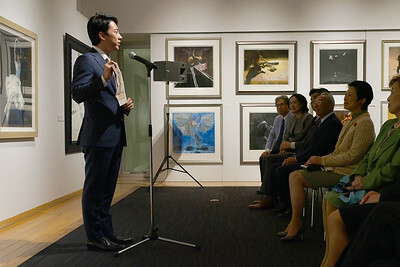 Shinjiro Koizumi speaking at the 2018 Robert Heindel opening in Tokyo. 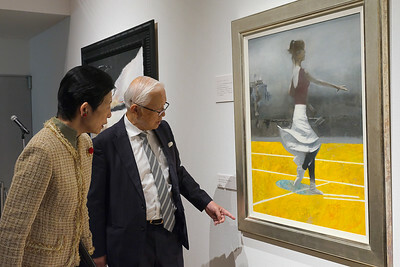 Hirokazu Degawa, art expert, speaking with Hisako, Princess Takamado, about Robert Heindel's painting. 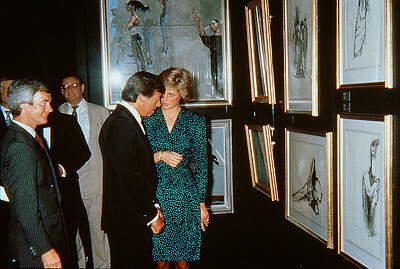 The Princess is also an accomplished artist.